2019 Matt Tifft #36 Speedco / Ford Mustang NASCAR 1/24 diecast, by Action Lionel. 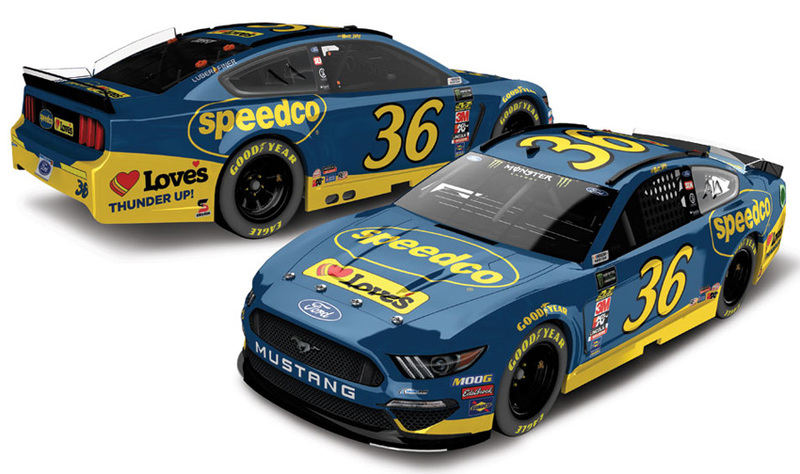 The Front Row Motorsports #36 Speedco Ford Mustang will be raced by Matt Tifft during the 2019 Monster Energy NASCAR Cup season. 2019 Matt Tifft #36 Speedco / Ford Mustang NASCAR 1/64 diecast, by Action Lionel. 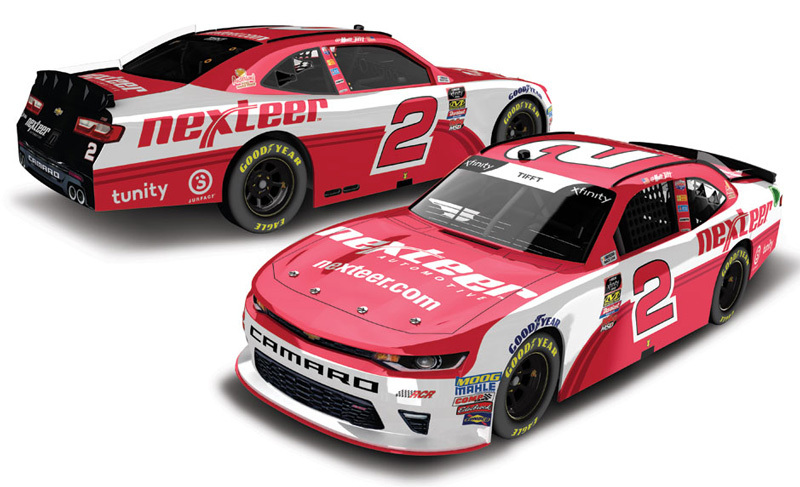 The Front Row Motorsports #36 Speedco Ford Mustang will be raced by Matt Tifft during the 2019 Monster Energy NASCAR Cup season. This diecast car will not have the Monster Energy decal on the windshield.